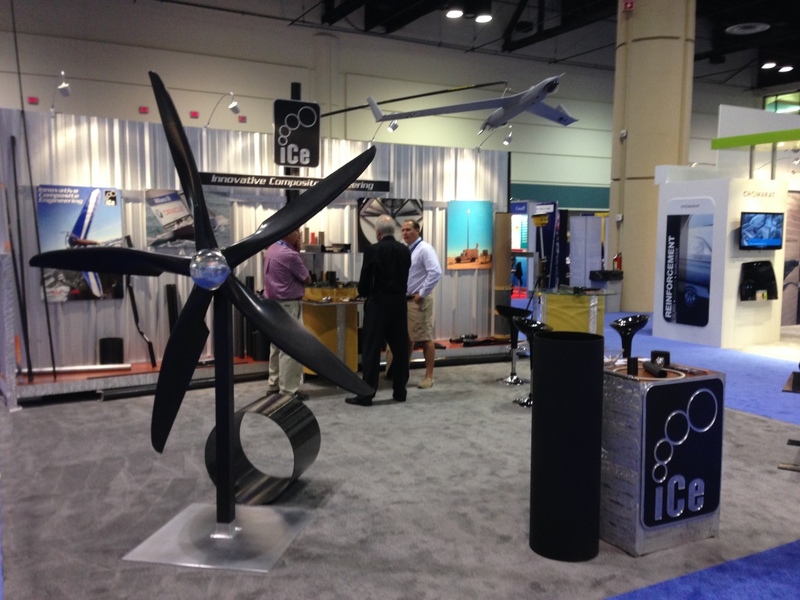 ICE showcased its products and capabilities at this years CAMX trade show. The show was held in Orlando, FL from October 13-16th. Check out how the ICE booth was looking. Definitely caught some eyes with our composite rotor blade display! We also showcased our newer large diameter composite tubing products, amongst other unique product capabilities.